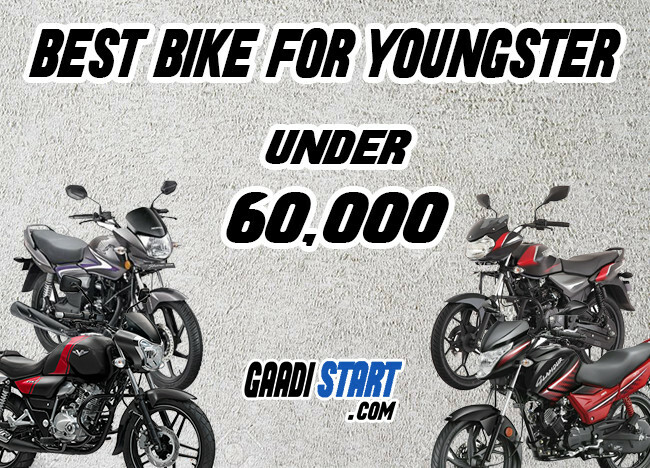 Hello guys in this post we are discussing about best bike for youngster in india which will can buy under expense of Rs.60,000. Apart from that all this bike have stunning look and performance. In today's world craziness of bike's among youngster is increasing day by day, and bikes are expensive too in today time. So here I get you some list bikes which you can buy at lower expense. 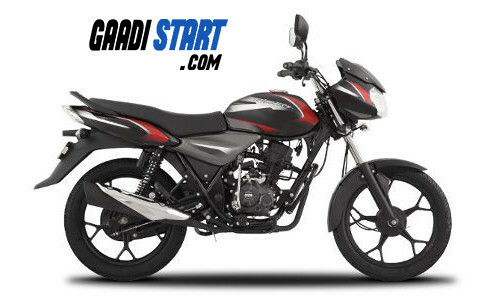 Bajaj discover 125 is powered by 124.5cc engine which produced 11BHP power and 11NM max torque. Apart from that this bike have DTSi ignition technology. This bike attain good mileage about 60 KMPL in city and 70 KMPL on highway. 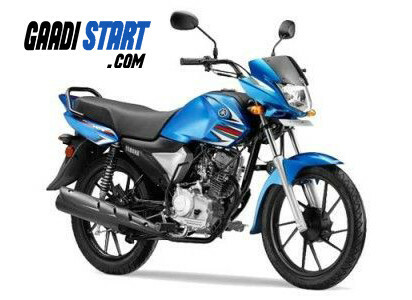 Honda CB shine is also powered by 125cc engine which produced 10 BHP power and 11nm torque.The top speed of this bike is 100KMPH. Apart from that, this bike comes with disc brake. 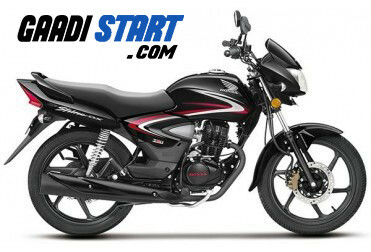 Hero splendor plus is powered by 97.2cc engine which produced 8.36 PS power and 8.05nm torque. 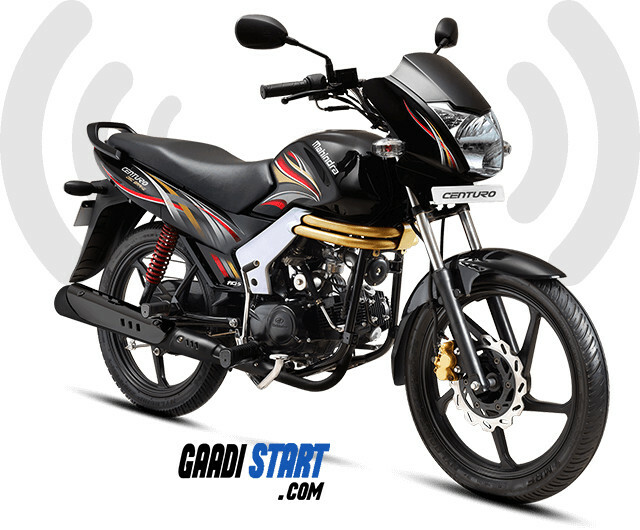 This bike have 11L fuel tank and 80 KMPL ARAI certified mileage. 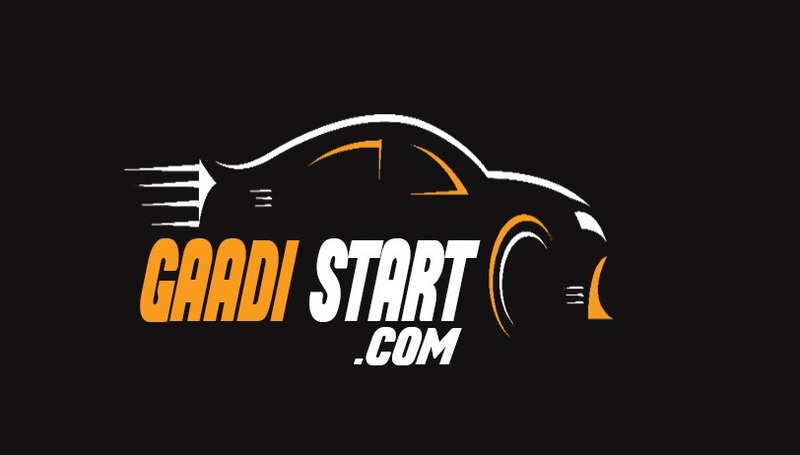 Apart from that, Splender plus integrated with self start and well refined APDV engine. TVS Sport is powered by 99.7cc 4-sroke duralife engine which produced 7.4PS power and 7.8NM max torque, the max speed of this bike is 85 KMPH. 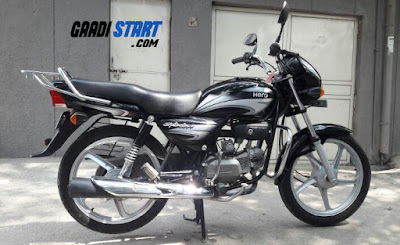 Apart from that, This bike comes with 95KMPL ARAI certified mileage, which is unbeatable. Mahindra centuro is powered by 106cc single cylinder, 4 stroke, MCI-5 engine which produced 8.5 PS power and 8.5NM max torque.If its come to mileage then Mahindra centuro gives 85 kmpl ARAI certified mileage. 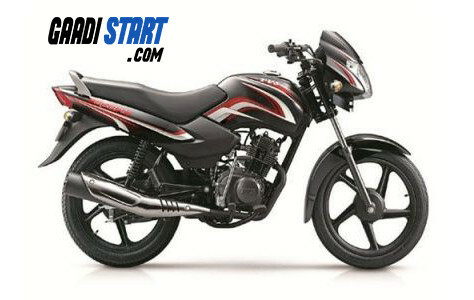 Yamaha saluto RX is powered by 110cc 4-stroke, 2-valve,SOHC engine which produced 7.5PS power and 8.5NM max torque. Apart form that, the ARAI mileage of this bike is 82KMPL.